Blakeney SC in North Norfolk hosted the Streaker Southern Championships this year. 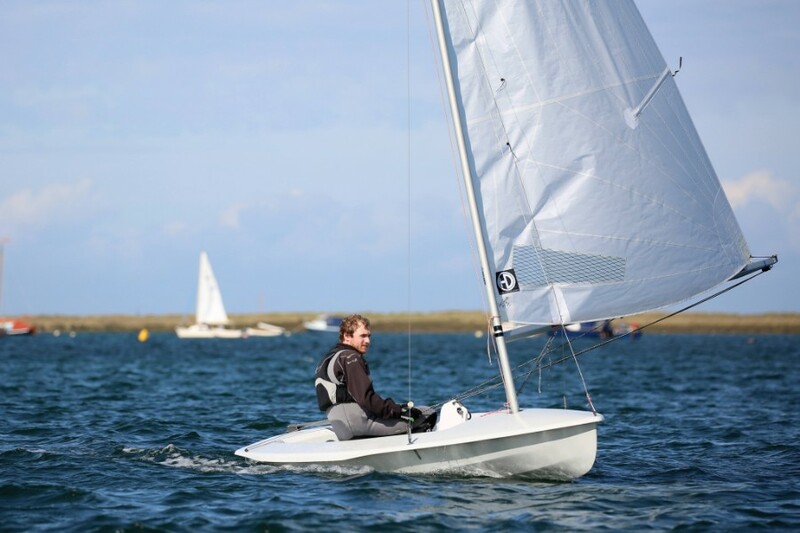 Normally it’s a 1-day event but, as racing in Blakeney Harbour can only take place at high tide, the weekend of September 15th-16th was chosen with 2 races scheduled for each day. Competitors gathered early on Saturday and set off at 9.30 am to sail along the narrow River Glaven to the racing area for a 10 am start. 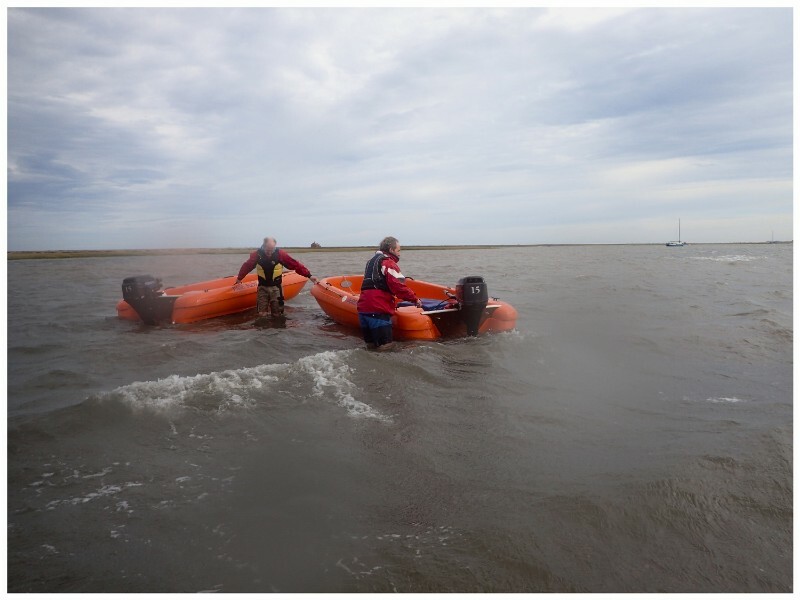 3 local boats were joined by 10 visitors, several of whom hadn’t been to Blakeney before. 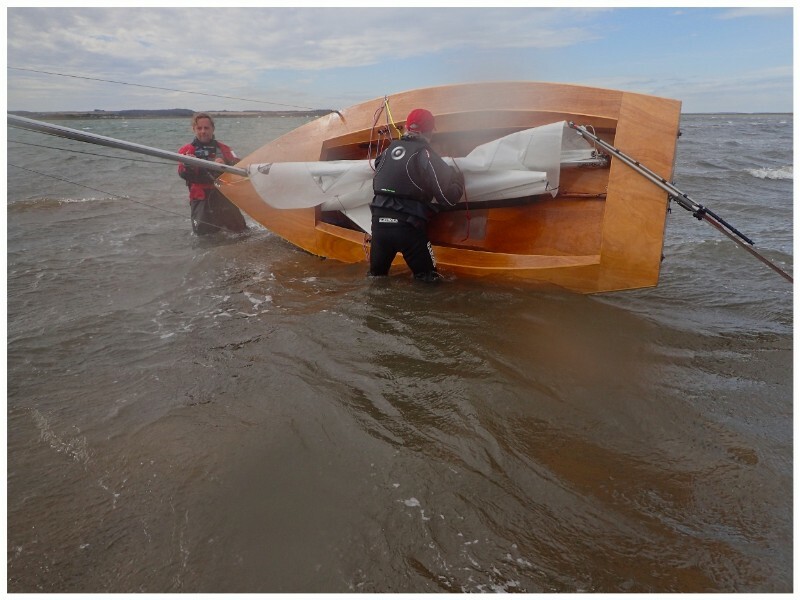 Race 1 took place as the tide was still flooding so, with a south-westerly breeze, the windward legs were against the tide. Richard Eagland made an excellent start and led at the first mark and then managed to stay ahead on most of that lap. Veronica Falat was close behind and eventually, on the next upwind leg, took the lead and it was then a battle for second place between Doug Horner and Duncan McDonald with Doug taking it. Local sailor Amy Robinson was 4th. By the start of race 2 the tide was slackening and gradually the ebb set in. Therefore the upwind legs became quicker. Doug and Duncan made good starts and led round the first mark with Ian Bradley just ahead of Veronica. Ian then realised that his mainsheet was parting and so he had to end-for-end it while sailing down the run – not an easy thing to do! – and he dropped to the back of the fleet. Nevertheless, he carried on and eventually came 9th. Meanwhile the leading group of Doug, Duncan and Veronica stayed ahead of the rest and finished in that order with Mark Langston just beating Amy for 4th place. 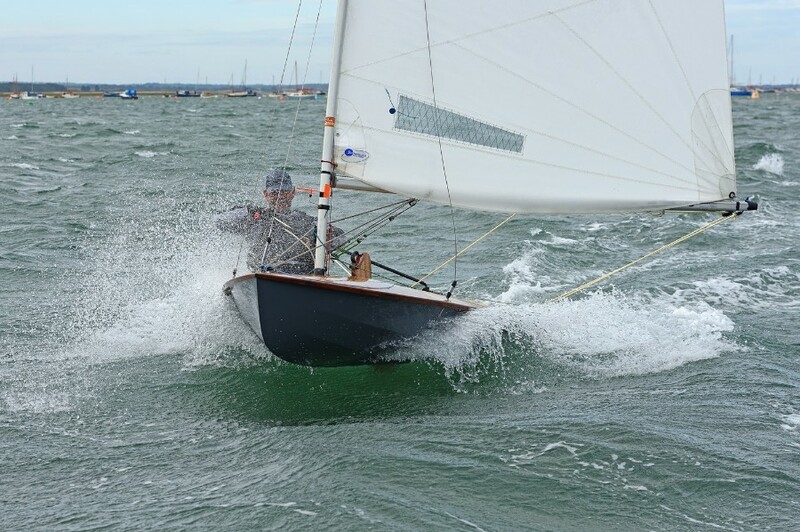 Those first 2 races had been sailed in very pleasant conditions – a nice breeze and warm sunshine. We knew the forecast for Sunday was for more wind but on arrival that morning it didn’t seem too bad. So most people rigged their boats and waited for the tide to come in. And they waited! Race 3 was due to start at 10.45 but at 10.30 the River Glaven was still just a trickle. Eventually it was judged deep enough to launch into but by now it was past 11 with high tide due at 11.45. Seven boats set off, careering downwind with rudders and dagger boards well up. By now the wind had increased making this a most hair-raising experience! Duncan’s rudder retaining line snapped a couple of hundred yards along the creek and he then dropped the sail and pulled the boat back to the launching area, wading along in water that mostly only came to his knees! The 6 other boats made it to the starting area and the race team quickly got a race underway. A motorboat showed the way to the first mark but the fleet had soon run aground and they had to take a different route! At this point some boats decided that enough was enough and they should head for home before the tide turned. So Doug led the way back and soon everyone followed suit with the race team abandoning the race. By now the anemometer on the committee boat was recording gusts of well over 30 knots. Certainly time to get ashore! Fortunately everyone got back OK although 2 boats had to be towed after getting rudder problems. Those that had attempted to race accepted the situation with good humour and the race team were as puzzled as the rest of us as to why the high tide had failed to reach the expected level. Therefore the results of the event were as they had been after Saturday’s 2 races, with Doug Horner now confirmed as the Southern Champion. Veronica was 2nd and Duncan 3rd. This was also the final open meeting in both the Southern Paddle and East Anglian travellers series. 43 people sailed at least once in the SP series and 12 qualified for the overall prizes, with Veronica the winner, Duncan 2nd and Doug 3rd. Pinnell & Bax sponsor this series and every race you enter allows you a ticket in the draw for a P&B sail. The draw was made and the lucky winner this year is Jeremy Daniell of Downs SC. Veronica also won the East Anglian series, with Mark Langston runner-up and Ian Bradley 3rd. 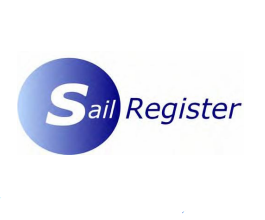 This event also counted towards the Rooster Super Series which concludes on October 20th at the End of Season Championships at West Riding SC.